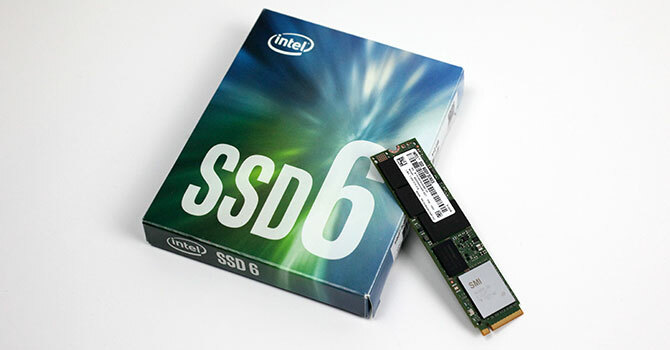 Intel has been the leading company in the semiconductor industry for many years, so it's not surprising that they are involved in the SSD business too. Besides their joint flash-producing venture with Micron, the company also offers a range of consumer and enterprise SSDs. The Intel SSD 600p was released quite a while ago, but it marks an important milestone in NVMe technology development and is still widely available, so we chose to review it, also to get some comparison data against more recent and upcoming drives. 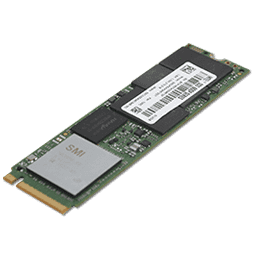 For the 600p, which is positioned as an entry level NVMe M.2 SSD, Intel chose to combine an SMI 2260 controller with Intel/Micron 3D TLC NAND flash. In addition to a DRAM buffer, the drive also features pSLC (pseudo-SLC), which runs a portion of the MLC flash in SLC mode for increased write performance. The Intel 600p Series SSD is available in capacities of 128 GB, 256 GB, 512 GB (our drive in this review), and 1 TB. Warranty is set to five years for all these models.